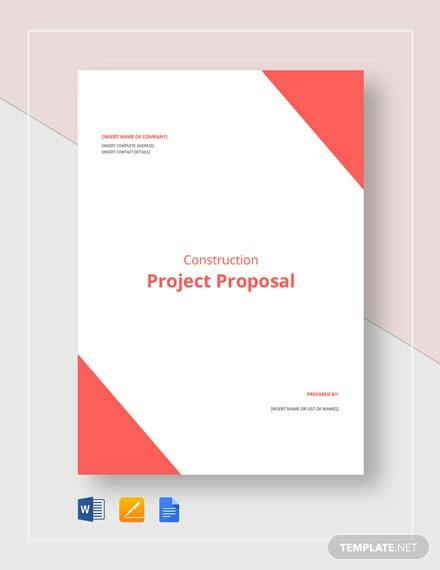 Gain your client's approval to be in charge of a project construction through a professional and well-organized construction project proposal. 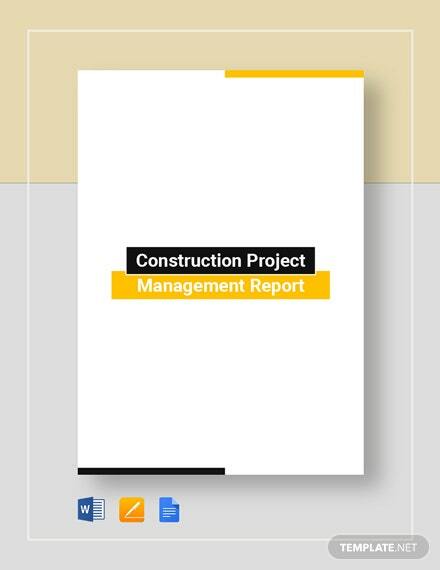 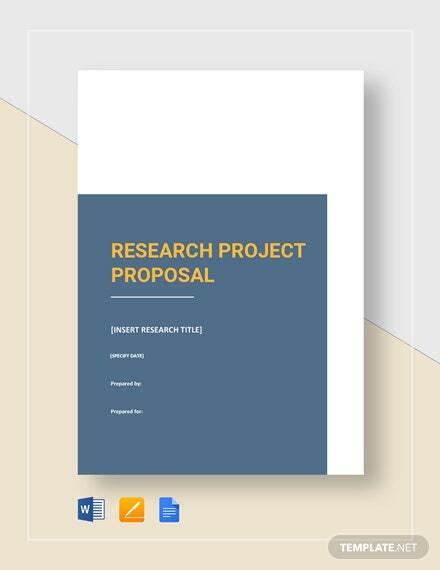 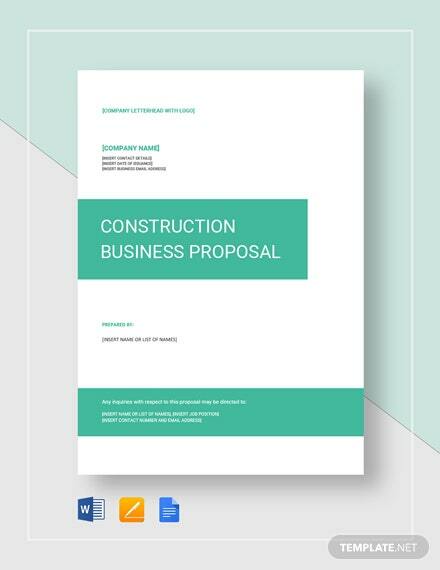 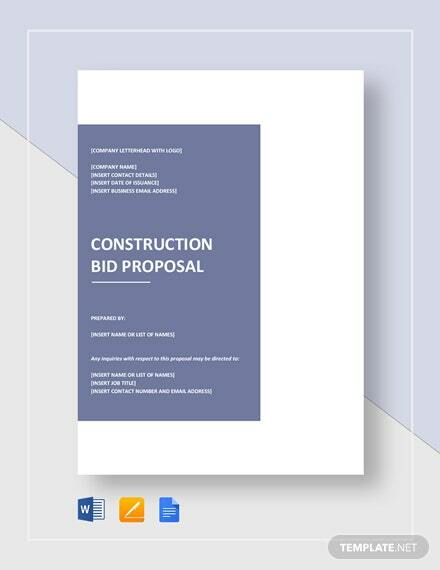 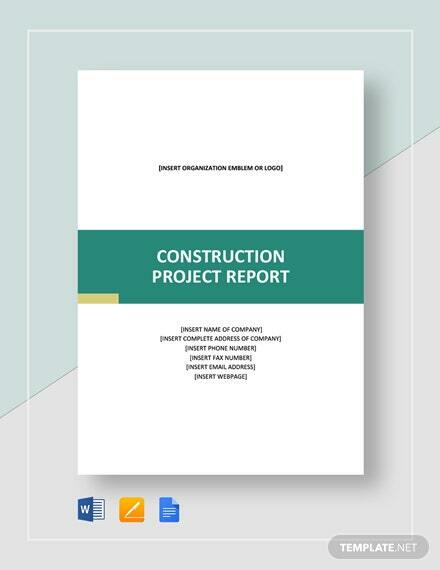 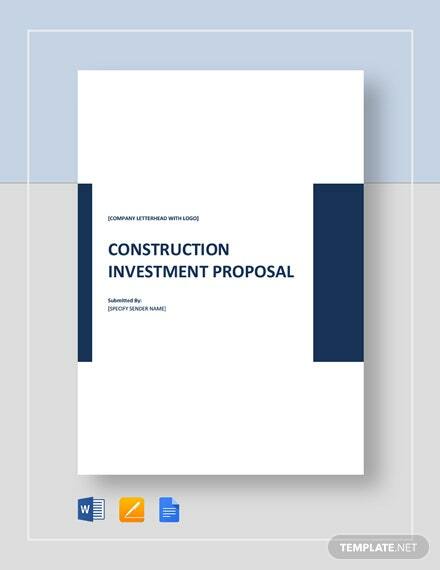 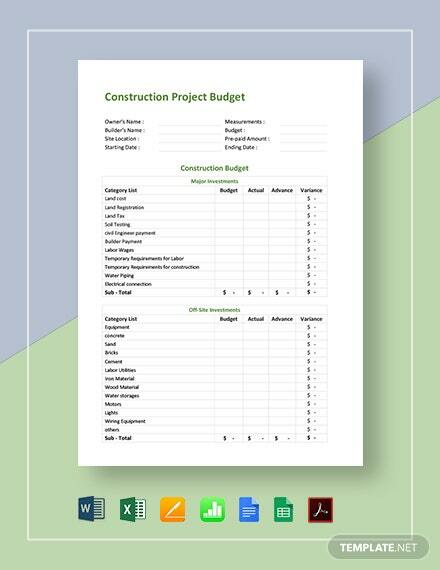 By downloading this editable template, your company gains an advantage in presenting your +More proposed construction project because of this template's professional quality content. 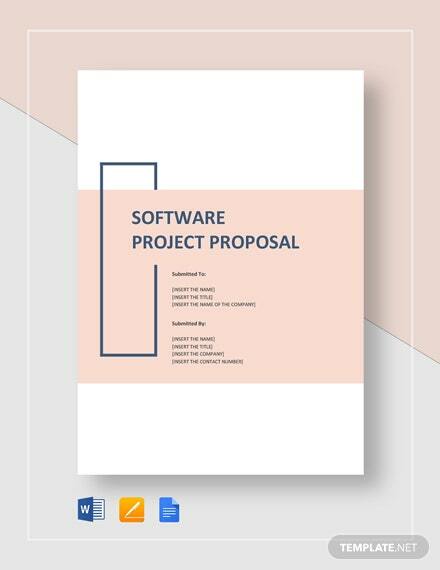 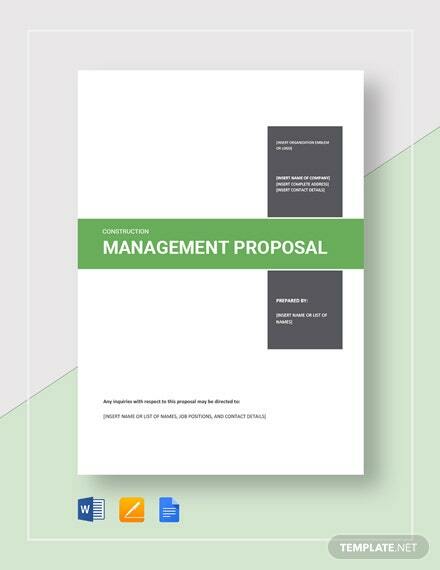 This template allows you to easily input information in an organized proposal document layout on the software of your choice. 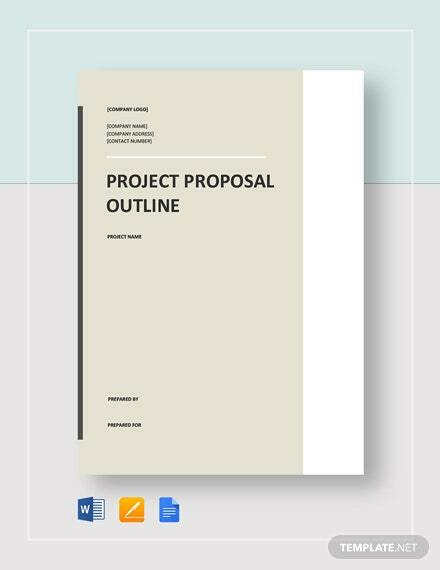 You can download this template in any file format.